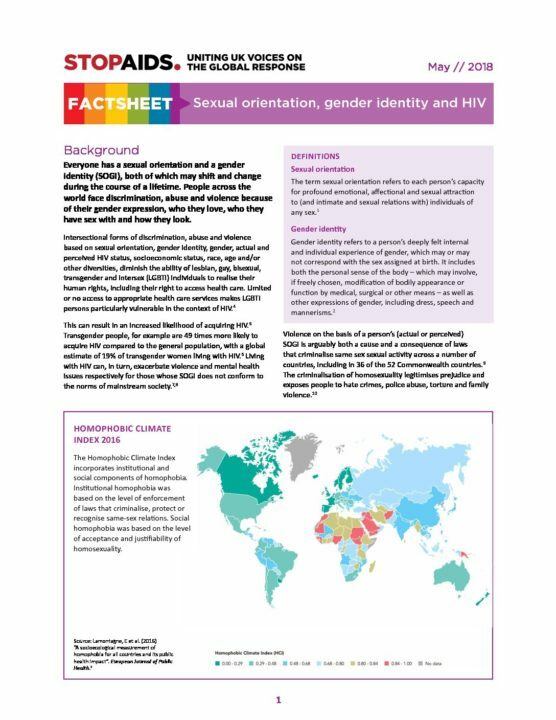 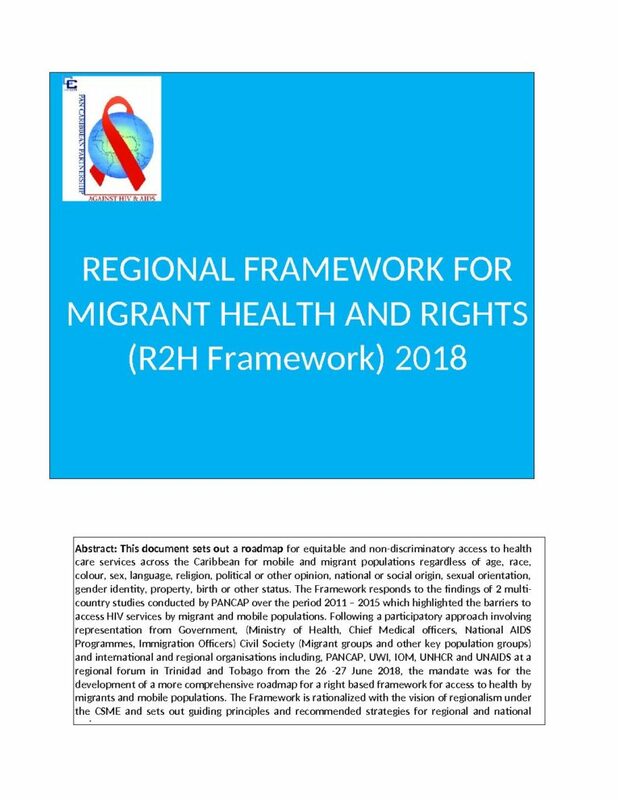 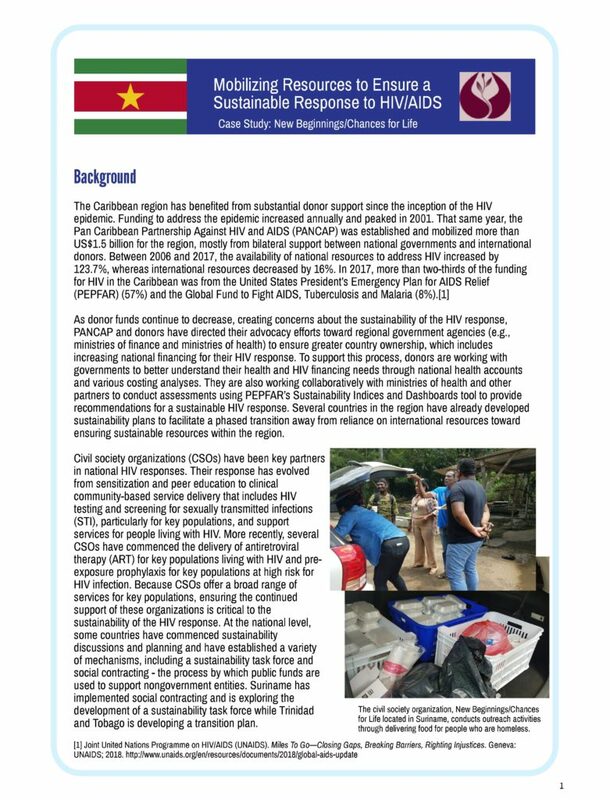 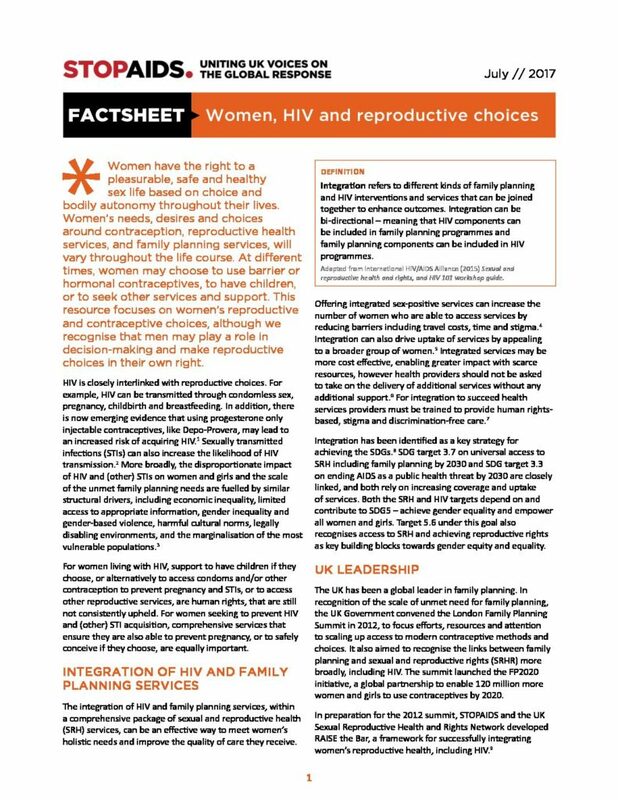 The factsheet highlights the intersectional forms of discrimination, abuse and violence based on sexual orientation, gender identity, gender, current and perceived HIV status, socioeconomic status, race, age and/or other diversities. It illustrates how discrimination can diminish the capacity of lesbian, gay, bisexual, transgender and intersex (LGBTI) people from understanding their human rights, including their right to medical care. 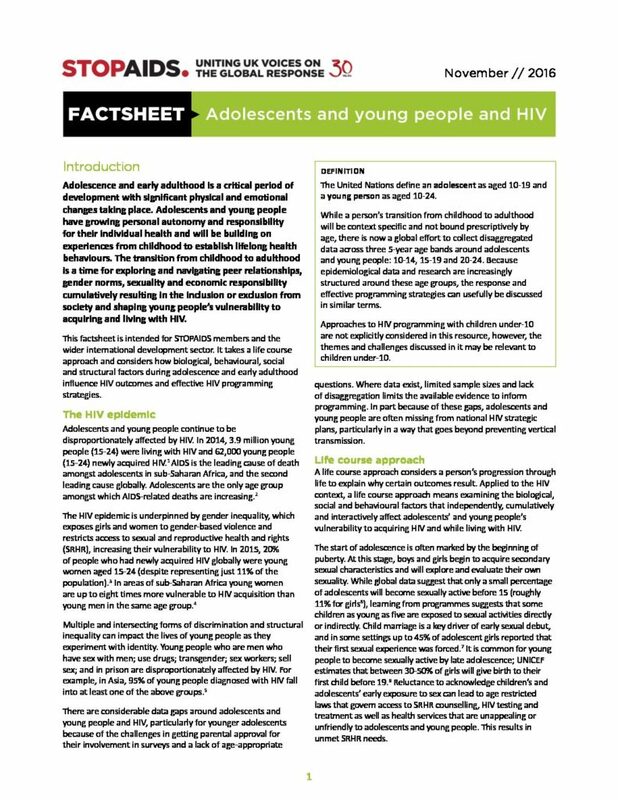 It also discusses the various factors that increase the likelihood of contracting HIV for people from different LGBTI communities.